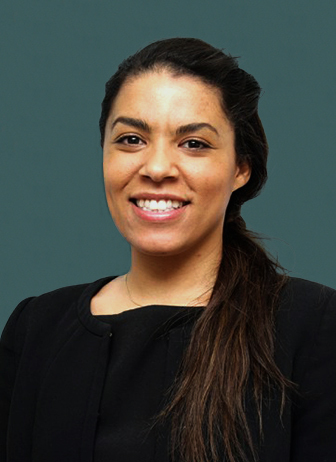 Upon successful completion of her Law degree at Downing College, Cambridge, Sarah spent several years working for a large social landlord practising housing law and assisting vulnerable clients, which compliments her work at the Family Bar. Since completing her pupillage, Sarah has maintained a broad practice within family law and at all court levels. She is highly regarded amongst instructing solicitors and her peers. Sarah is regularly instructed in private children matters including those involving parental alienation, allegations of domestic abuse and matters of relocation. Sarah has experience of cases requiring expert evidence and the appointment of guardians. Sarah has experience representing parents and children at all stages of public law proceedings. Sarah has a busy financial practice and undertakes the full range of family finance work, including financial remedies, TOLATA and Part III claims. Sarah has experience of dealing with trusts, complex business structures, allegations of beneficial ownership and prenuptial agreements. Sarah assisted in preparing the case for the applicant in Young v Young  EWHC 3637 (Fam).